Using essential oils for pain relief is a centuries-old practice. There are many uses for essential oils, but pain relief is one of its greatest properties. Owing to its natural anti-inflammatory and analgesic properties, essential oils may do your body some good. Take a look at the 7 best essential oils for pain, and start living naturally today! While we’re used to taking chamomile in tea form as a sleep aid, it has a little-known but incredibly useful property. 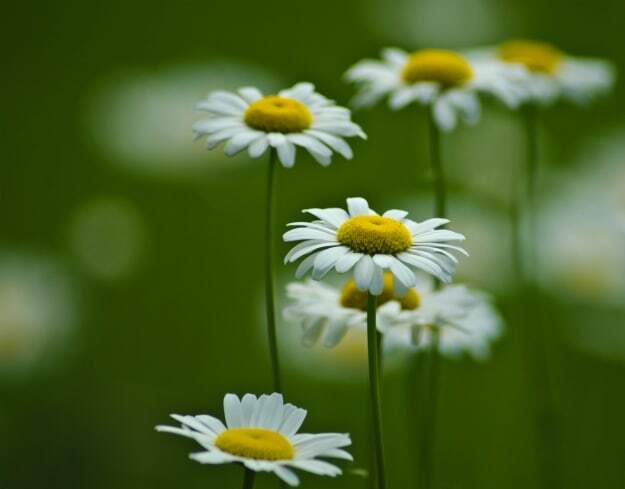 Chamomile’s anti-inflammatory properties may care for the pain in inflamed joints and muscles. Additionally, chamomile essential oil has calming effects that may relieve nerve pain, headaches, and sore muscles. 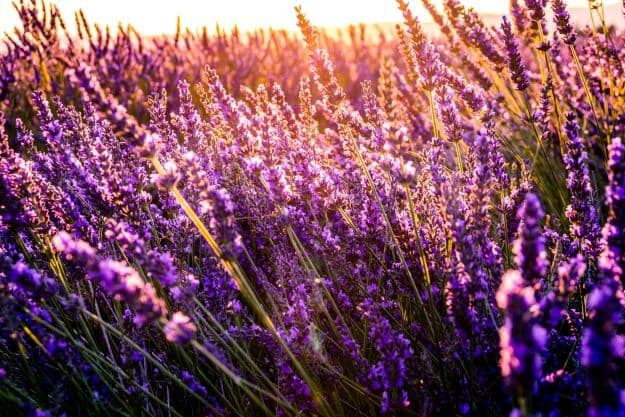 More than a fragrant flower, lavender is apparently one of the best essential oils for pain. Lavender essential oil has sedative properties that may tone down your stress and anxiety. Headaches usually caused by these conditions need only a few drops of lavender oil to the affected areas, or in a diffuser for aromatherapy. Furthermore, topical application of lavender may give pain relief to any affected areas! Move over, Vicks — the real thing is so much better! 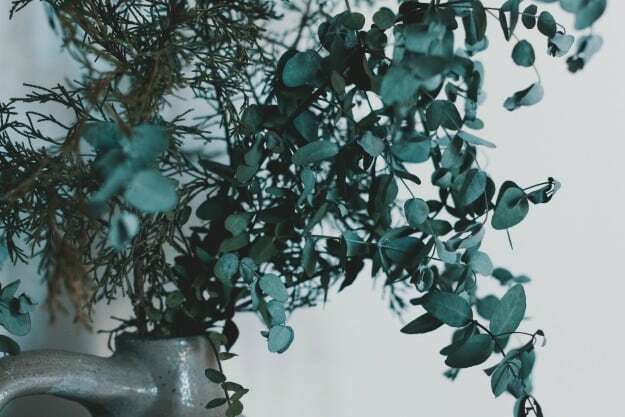 Eucalyptus is one of the more potent essential oils for pain. As we all know, it’s cool effects may clear out your blocked sinuses. Even just a few drops of eucalyptus essential oil may bust headaches, muscle pain, creaky joints, and arthritis. It’s incredible pain relief properties can be attributed to its antioxidant and anti-inflammatory properties. 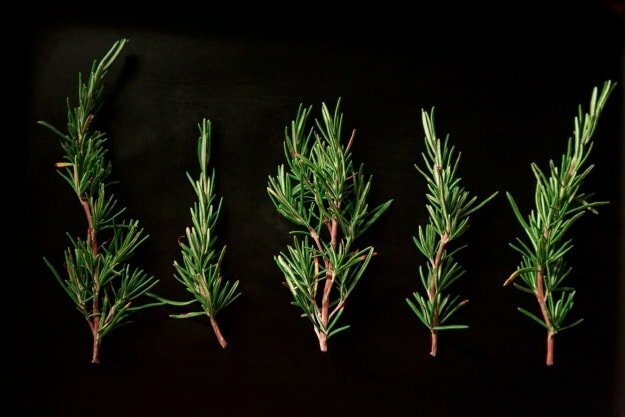 More than a great spice, one of the best essential oils for pain is rosemary. Analgesic and anti-inflammatory properties of this herb are great for chronic pain relief. Besides that, rosemary essential oil may improve blood circulation, further enhancing recovery from pain. If you insist on using pharmaceutical analgesics to relieve pain, add a couple drops of rosemary essential oil. It may boost their effect! Back pain beware — it’s “thyme” to get rid of you! 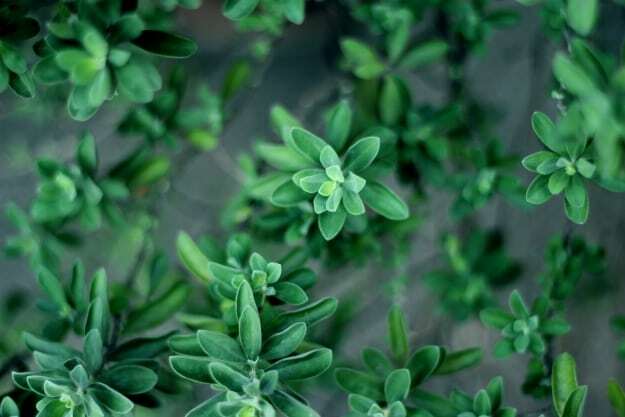 Thyme’s anti-inflammatory properties make it an excellent candidate for one of the best essential oils for pain. 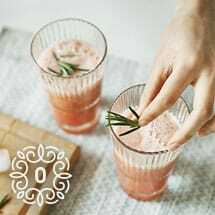 The compound carvacrol in thyme is known to suppress inflammation-inducing enzymes, which makes it great to suppress back pain, muscle pain, or joint inflammation. This root crop, a mainstay in Asian cuisine, is one of the best essential oils for pain ever. Ginger essential oils are perfect for taking out joint pain and easing out tense, stiff muscles. Ginger is most effective as a massage oil. For centuries, ginger has been prescribed by traditional medicine practitioners for arthritis, menstrual cramps, and muscle pain. No reason it wouldn’t work today, right? The three wise men had the right idea when they brought frankincense on that silent night! 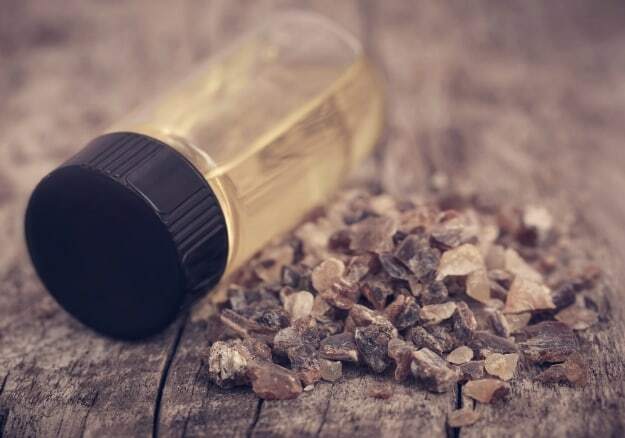 Frankincense has some of the best analgesic and anti-inflammatory properties in this list of essential oils for pain. It’s a great massage oil, and smells even better than ginger! It has the same compounds that may block inflammatory enzymes, easing the pain. Furthermore, it helps release anxiety and stress when you put it in your diffuser! Need more pain relief the natural way? Here are a few tips from Dr. Josh Axe! It may be true when people say pharmaceuticals made pain relief faster and more convenient; however, going natural means no adverse side effects and a healthier outlook on life! So, the next time you feel soreness in your muscles, ditch the ibuprofen and pick up one of these essential oils for pain instead. Live life the way it’s meant to be lived — naturally!